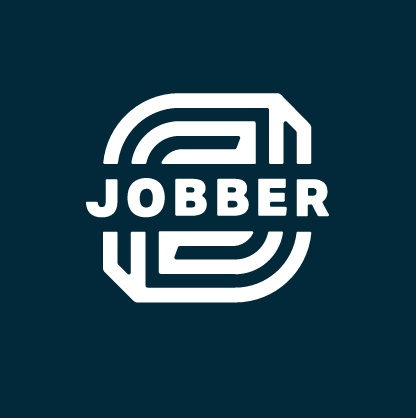 Our friends at Jobber share their top tips for writing professional quotes. Every interaction you have with a client or potential client is a representation of your company and company’s brand. And, of course, first impressions matter. This is why it’s so important to start new business relationships off with a well written quote and solid quote process. Before we get started on the fundamentals of a professional quote and a what a good quote process looks like, I want to share a story of a guy who needed a quote. That guy was me. My wife and I required some minor landscaping to our front yard—nothing major, but more than we could do on our end. We did a quick search on Google. We took a look at a few different companies, checked out the different online reviews (and how they handles the negative reviews), and made a couple phone calls. We decided to get a quote from a small company that had a good online reviews, a nice website, and were professional and courteous on the phone. They told us they’d send over a quote and would be able to get to work in a few days. Hi Barret - for the work required in your front yard it will be $750. A quote over text does not create a document if I wanted to reference the quote in the future. And if the company wanted to follow up on the quote, they would have to dig through their text message history to find it. This interaction made the company look amateur. There were no details about the service that was actually going to be done. I had a great customer experience with one hiccup when it came time to receiving the quote and getting to work. Make sure you deliver a professional experience with every customer interaction you have, including but not limited to quotes that set your business apart. How do you showcase your company’s professionalism in your quotes? Let’s dive in. There are 2 components to writing and sending a quote that will put you above the competition: what is on your quotes and the process you have to deliver your quotes. Company name, branding, and contact information. These elements are obvious but important and an opportunity to help showcase your company’s professional brand. Date the quote was issued and how long the quote is valid for. Detailed line items. A good quote will help your customers understand what they are getting for the price you quoted. Instructions on how your customer can action the quote. You provide quotes to customers so you can get to work, so it’s important to provide instructions on the next step for your customers. Ultimately, how do they approve the quote? 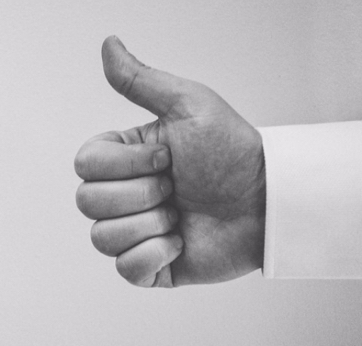 If you want to take this to the next level, quoting software like Jobber lets your customers click an approve button on an electronic quote, so you can get to work right away. Start out by making sure your quotes look great. Software (like Jobber) can help, but if you aren’t quite ready for software, you can download a free quote template from Jobber Academy that will help make sure your quotes are looking professional and consistent every time. Once your quotes are looking great and they are a strong representation of your brand, it’s time to refine your quoting process. This process is about everything from before you start preparing the quote, to how you send the quote, to how you follow up on the quote. The process is about both the actions you take, but also about how you can make it easy for your clients to take action. For starters, you want to make it easy for your clients to request a quote. 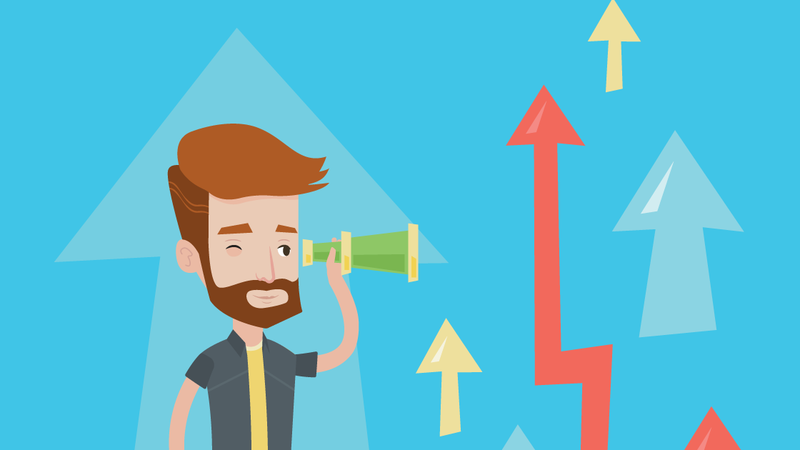 You don’t want potential customers wondering how they can get in touch with you. 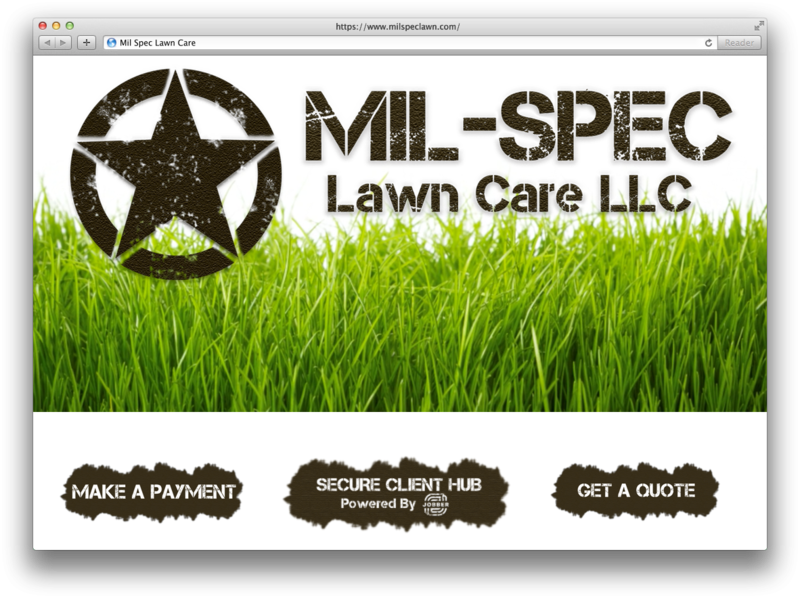 Our good friends at Mil-Spec Lawn Care make it easy for their clients to request a quote, by having a large “Request a Quote” button on their homepage that leads to a form. Mil-Spec uses Jobber’s work request feature so as soon as a request comes in, they can action the request right away. Some businesses would rather prompt a phone call instead of a contact form, and that’s totally fine—do what works for your business! If your call to action is a phone call, you still want to make your instructions on getting a quote very clear. Painters Enterprise has great copy on their homepage that communicates a free quote and where to call, depending on the service area. Once your client has requested a quote, and you’ve written a great quote based on some of the best practices outlined earlier, it’s time to send it to your client. Always email your quotes. This showcases your professionalism and gives you a record of which to follow up on. Also, remember to be timely when issuing and sending out quotes. Often when someone requests a quote, they’re looking for a few different vendors, so in addition to making sure your quotes look great, make sure that you’re the first vendor that your client hears from. Now despite your best efforts, clients won’t always accept quotes immediately—and that’s okay. Your clients are busy. Sometimes they’ll ask for a quote with the full intention of the job starting right away, but then they get busy and forget to respond. The quote might move to the bottom of their email inbox and is no longer top of their mind. To get the sale, sometimes you just need to follow up. A follow up is a key part of your quoting process. It will demonstrate your commitment to your clients, showcase your top quality customer service, and will be a great representation of your brand. If you aren’t following up on your quotes, it’s time to put a process in place so that you are! Many home service businesses view sending a quote as an extra administrative task before they can get to work. But this view is incorrect. A well-written quote, along with a well thought out quoting process, can speak to the professionalism of your company, be a good representation of your brand, and ultimately help you land more business. You might be wondering if I decided to go with the landscaping company that delivered the text message quote. And the truth is, I did. They exceeded my expectations with almost everything they did, with the exception of the quote, and that was enough to win me over. But when you’re dealing with your company’s reputation and image, you don’t want to do most things well—you want to exceed expectations with every customer interaction. Barret’s an experienced marketer who’s helped a number of small businesses grow their online presence and improve their customer service. He works on the Jobber Marketing Team and writes about marketing, customer service, and technology at Jobber Academy.